Originally from the U.K., Jim moved to Hong Kong in 2010 to setup and run his own ecommerce business selling electronics. In starting this venture, he utilised skills he had acquired during his time as Marketing Manager for Dot Origin, an online retail business specialising in smartcard technology in the UK. A large part of his role with Dot Origin centred around Pay-Per-Click (PPC) advertising. 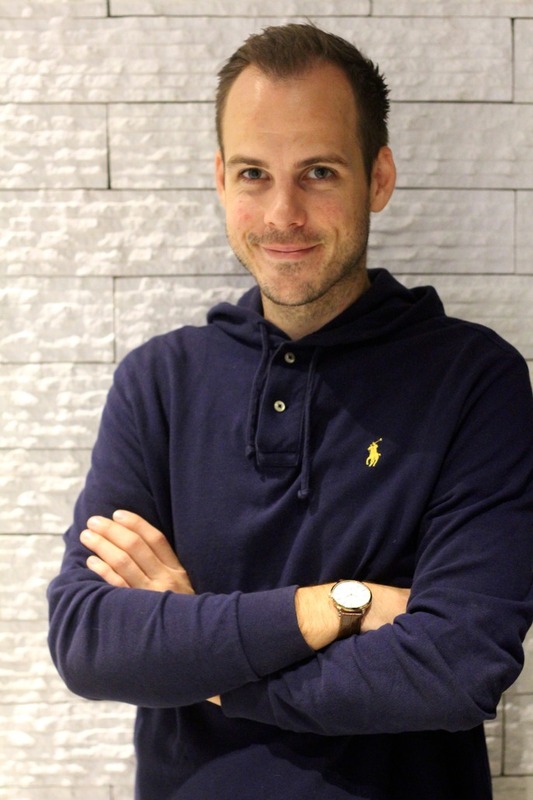 Jim spent 5 years in the earliest stages of Google AdWords’ introduction learning the fundamentals of the platform and following his time with Dot Origin, he came to Hong Kong and built an ecommerce venture founded around the principals of PPC advertising and a strong customer service philosophy. Jim grew the company to employ 15 staff and achieved annual turnovers in excess of $300M HKD. Jim has since moved on and has started a new Hong Kong venture—Bagoes—an online bagel kitchen producing New York-style bagels in Hong Kong. 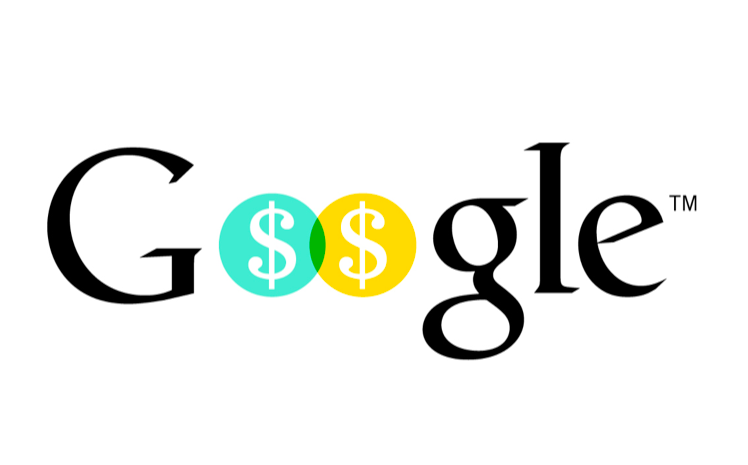 An introduction to Google AdWords and managing your Pay-Per-Click (PPC) advertising campaigns.